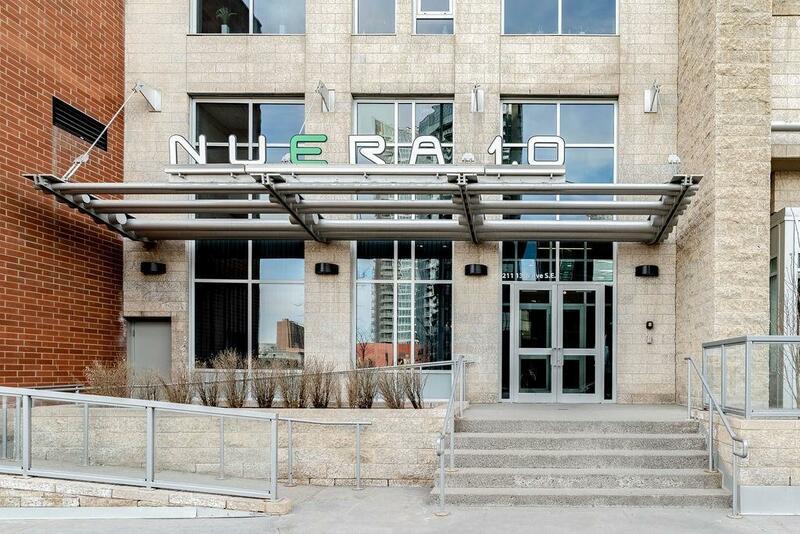 Welcome to Unit 208 in the Nuera building. 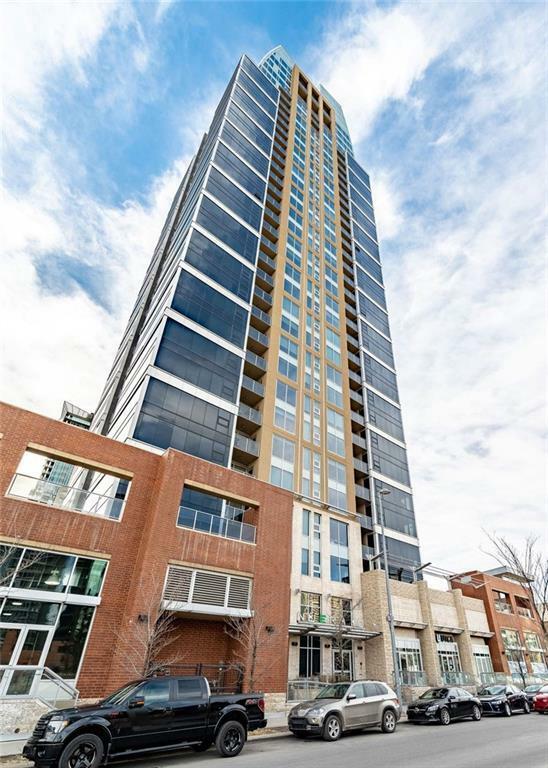 This highrise is located on the Beltline. 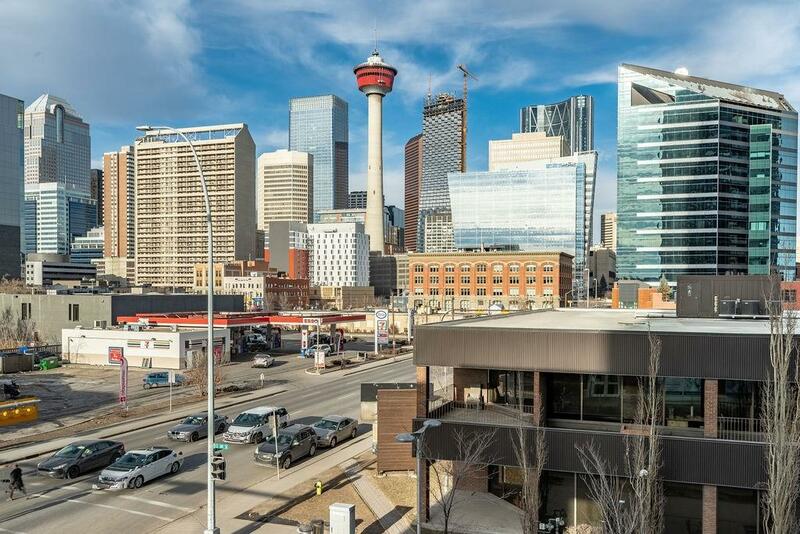 Walking distance to many amenities including restaurants, shops, Calgary Stampede grounds, Saddledome, parks, pathways & the bow river to name a few. Building is fully secure with Concierge services, night time security, fob entry to building & elevators. Take advantage of the full gym and outdoor garden area. Unit includes 1 titled undergroundparking stall big enough to fit TWO CARS, and assigned storage locker. 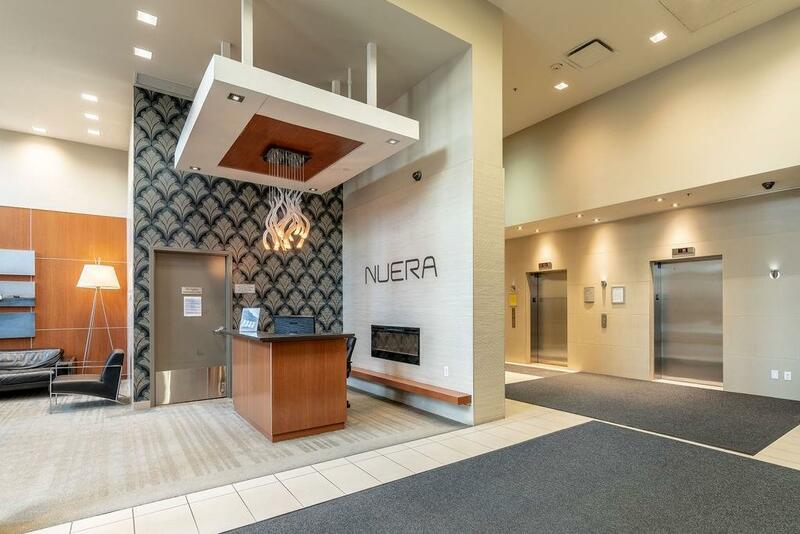 This 2 bedroom, 2 bathroom unit features central air conditioning, 10 foot ceilings, stainless steel appliances with quartz countertops. Great opportunity to invest or live in the core. Book to view today!